THE SWISS GUARD TURNS 509 YEARS! 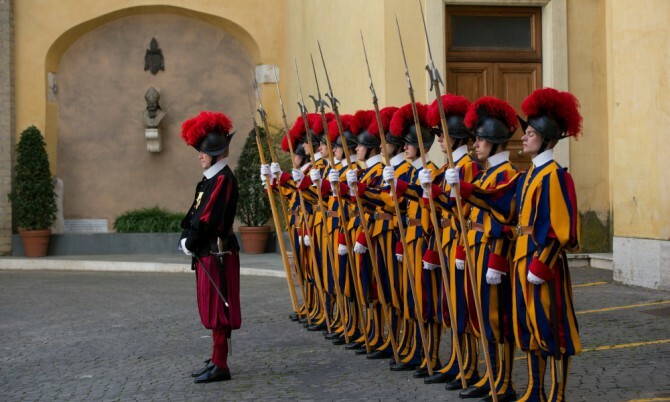 The Swiss Guard of the Pope turned 509 years last week. On 22 January fell indeed the anniversary of their hiring at the Holy Seat: it was 1506 when Pope Julius II recruited a guarnison of soldiers from today’s Switzerland for his own safeguard in the Vatican. Since then they kept serving him with loyalty until today, linked to him by an oath which includes life sacrifice and which they didn’t hesitate to respect many times: in 1527, for instance, on occasion of the so called “Sack of Rome”, when out of 189 soldiers, only 42 survived to protect the then Pope. Coming closer to our times, the Swiss Guard mantained its loyalty to the Holy Seat even when the Papal State was deprived of its political and territorial powers by the new born Italian State, in 1861. A little folkloric note: the Swiss Guard’s old fashioned uniform is not as ancient as we might think, being the fruit of a design which dates back to 1914, when the corp underwent major reforms. The new outfit was inspired to Raffaello’s drawings though, from which thing it derives its clear Renaissance looking. HotelRome.net can provide with more info on sites and events in Rome to better enjoy your stay in the Eternal City! 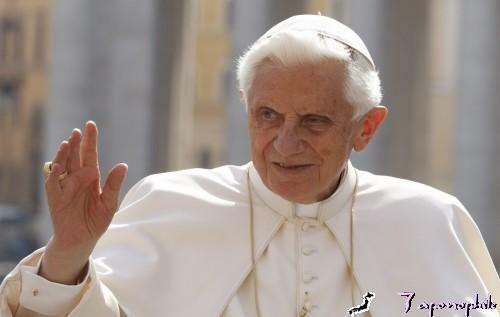 Today Benedict XVI took the world by surprise announcing he will step down by the end of this month. The choice has almost no precedent, since the las time a pope abdicated was almost 600 years ago: Gregory XII did it in 1415, but he was forced out of office as a way to end the Great Western schism. The last pope to abdicate voluntarily was Celestine V, in 1294. 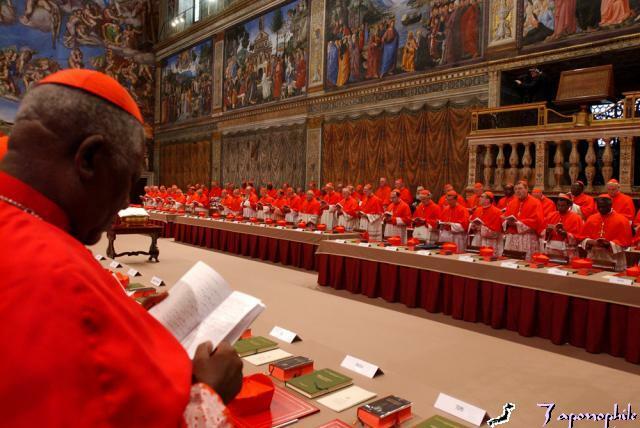 There aren’t no official candidates to fill the vacating post, but many speculate the next pope may come from a third-world country, as a way to give new strenght to a church struggling with scandals and facing the challenges of a fast-changing world. Who do you think it will be the next pope? Personally, I’m rooting for Mexico (my country!) but I think a young pope from a developing country will be a great option for the church– it may actually be exactly what the catholic church needs right now. Let us know your thoughts or contact us if you want to make a booking to be in Rome by Easter ( which falls on March 31) when the name of the new pope will be announced. – One of the most remarkable events this year will be the beatification of the beloved John Paul II. Crowds from all around the world will flock to the Ethernal City this summer and the accomodation facilities will be working at full capacity: make your reservation now! Few historical characters are as significant and inspirational as the late Jean Paul II. During his long potificate pope Wojtyla (his actual last name) traveled the third world spreading the faith among the poor of the world, helped to bring down communism on his native Poland and gave a new, more human and contemporary face to catholicism. 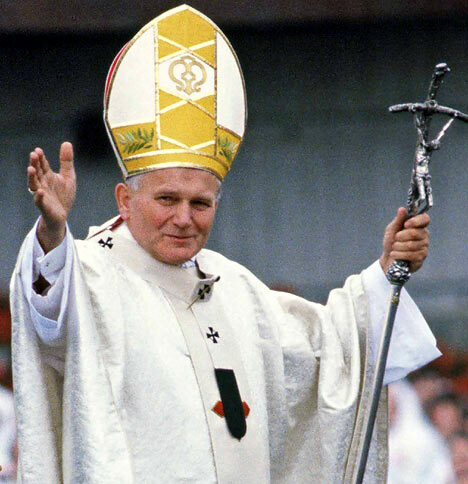 A true symbol of his age, John Paul II suffered the horror of the second world war and survived it to become the first Polish pope (and the first non-Italian pope in centuries) and one of the most influential leaders of the 20th century. 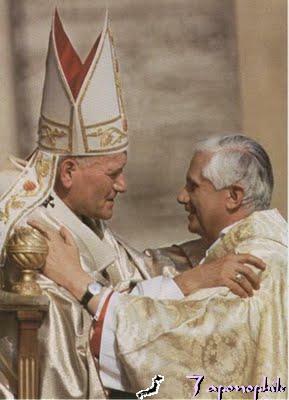 but given the influence and spiritual power of John Paul II the catholic hierarchy, guided by Wojtyla’s trusted collaborator, Joseph Ratzinger, deemed the waiting unnecessary and activated the beatification process as soon as possible. The ceremony will take place the 1st of May 2011 at Saint Peter’s and according to Vatican Spokesman Federico Lombardi, an invitation is not required to attend the ceremony. Everyone traveling to Rome is welcome. The eyes and hearts of the whole world will turn to the eternal city to follow John Paul II in yet another travel: that of sanctity. Dont’ miss one of the most important events of this new year and make now a reservation at Hotel Des Artistes or Yes Hotel, hurry up or you will run the risk of not finding accomodation in what will be one of the periods of maximum occupation ever in Rome!